Although Debbie Harry released some pretty decent songs as a solo artist during the 80s, very few of them were as commercially successful as the Blondie releases. Just four of her singles managed to break into the British Top 40; Backfired reached #32 in 1981 and was the lead single from her debut solo album Koo Koo, French Kissin' (in the USA) reached #8, I Want That Man (which reached #13 in 1989) was the lead single from her third solo album Def, Dumb & Blonde. Debbie had one more hit in 1993 with I Can See Clearly which reached #23. She has, so far, released five solo albums. 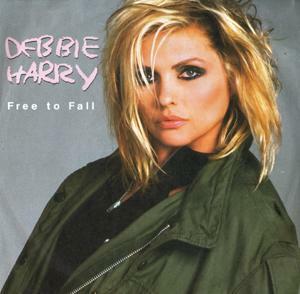 Free To Fall is a song you may not be familiar with, as it failed to break into the Top 40 in either the UK or U.S. 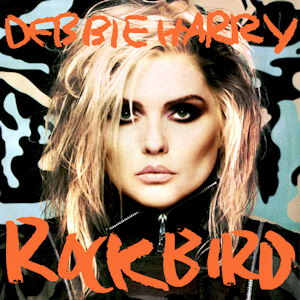 However, if you bought Debbie Harry's Rockbird album then you'll know all about this song. 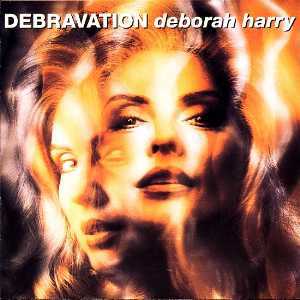 This was the third and final single from Debbie Harry's second solo album Rockbird and reached #46 in the UK in 1987, but failed to chart in the U.S. Billboard Hot 100. Previously, the second single from the album In Love With Love had reached #45 in the UK singles chart, with the lead single French Kissin' (In The USA) reaching #8. The Rockbird album featured many different music styles - thankfully not exactly the same as Blondie's stuff - and this made for a very entertaining listen. Many fans rate the album as her best solo work. 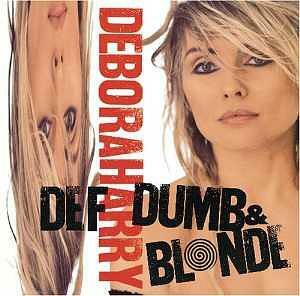 Chart positions are for the UK, with numerals in brackets for the U.S.
Debbie became Deborah for her 1989 album Def, Dumb & Blonde. Although more successful than Rockbird in the UK (peaking at #12), the album fared worse in the U.S., stalling at a paltry #123. I bought this album on cassette (The Compact Disc format was still pretty much in its infancy back then) and it hardly left my car's cassette player during 1989. The lead single, I Want That Man, was actually written by The Thompson Twins, and they also co-penned the track Kiss It Better with Deborah Harry. 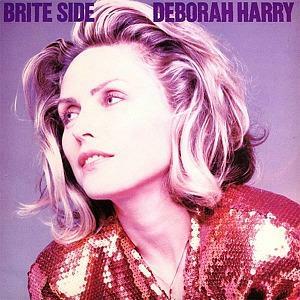 The following singles Brite Side, Sweet And Low and Maybe For Sure were only very minor hits, failing to break into the UK Top 40 - you can listen to them all in the playlist above. I have never really understood just why they weren't successful, though, as they were really decent, well-constructed songs with memorable melodies.